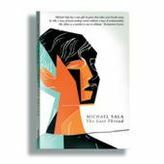 During a childhood spent moving between Europe and Australia, Michael Sala developed a passion for writing. In 2007, he dropped out of medicine to focus on writing his first memoir manuscript, Memory Vertigo, which was short-listed for the Vogel/Australian Literary Award that year. He began his PhD in Creative Writing at the University of Newcastle in 2008. His short fiction and personal essays have since been published in a range of Australian anthologies and literary journals including HEAT, Kill Your Darlings, and Best Australian Stories in 2009, 2010, and 2011. His second novel was published by TEXT in 2017, and has since been shortlisted for the Victorian Premier's Literary Award and the NSW Premier's Christina Stead Literary Award for fiction, and was also long-listed for the Miles Franklin. His research and supervision interests include the short story, memoir, science fiction and fantasy, and the contemporary novel. 2013 Winner UTS/Glenda Adams Award for New Writing NSW Premier's Literary Awards. © 2016 Informa UK Limited, trading as Taylor & Francis Group. This article explores the relationship between style and structure in the first book of Karl Ove Knausgaard¿s My Struggle series. A comparison of the stylistic features of Jean-Jacques Rousseau¿s The Confessions, Blake Morrison¿s And When Did You Last See Your Father?, and Knausgaard¿s My Struggle: Book One, illuminates the contradictory way in which key fictionalising aspects of style in autobiographical writing¿the sense of immediacy, and the intertwining of honesty and spontaneity¿can appear to bolster Philippe Lejeune¿s autobiographical pact in such a way as to potentially distort or overplay the writer¿s authority. The critical reception of My Struggle: Book One shows how reviewers are often complicit in reinforcing this distortion. This paper argues that Knausgaard deploys a neatly meshed range of strategies to counterbalance this potential effect of autobiographical writing, both through his modulating of style against the structural design of his book, and through the stance he adopts outside the work. The latter includes his deliberately ambiguous positioning of the book in terms of genre, and his deployment of a controversial title that both inflects the reading of the work and continues to generate considerable resonance in the discourse that surrounds it. Dr Michael Sala has received funding to begin his third book, 'The City on the Edge of Everything,' linked short story collection set in Newcastle. 1st year creative writing undergrad wins Newcastle Short Story Award. 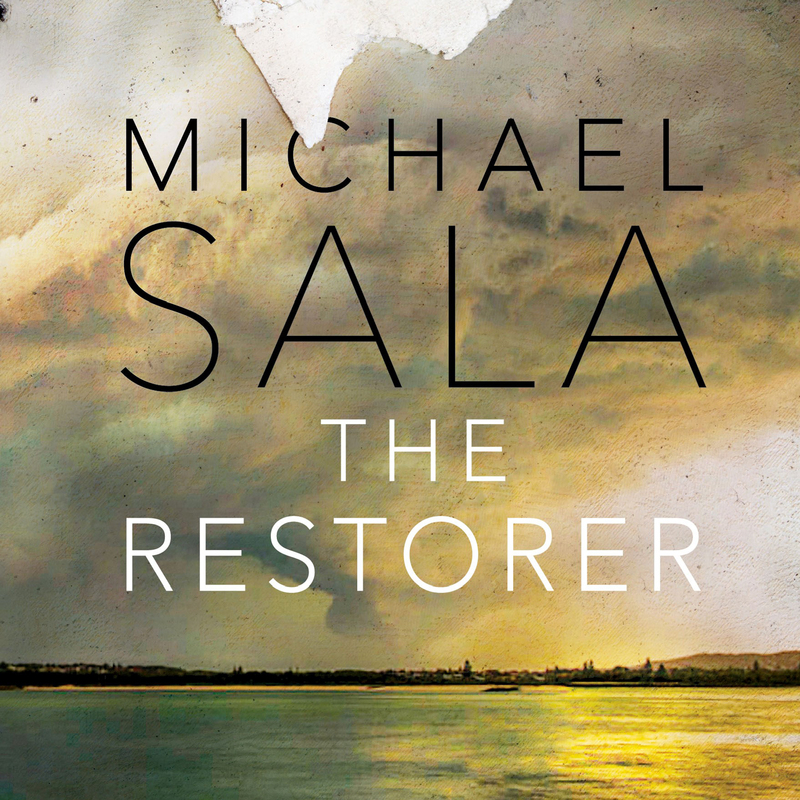 Dr Michael Sala has had the publication of his eagerly anticipated second novel, The Restorer, announced.